Herriman Homes and SaltLakeAreaRealEstate will give you access to all homes listed on the WFRMLS in Herriman UT. 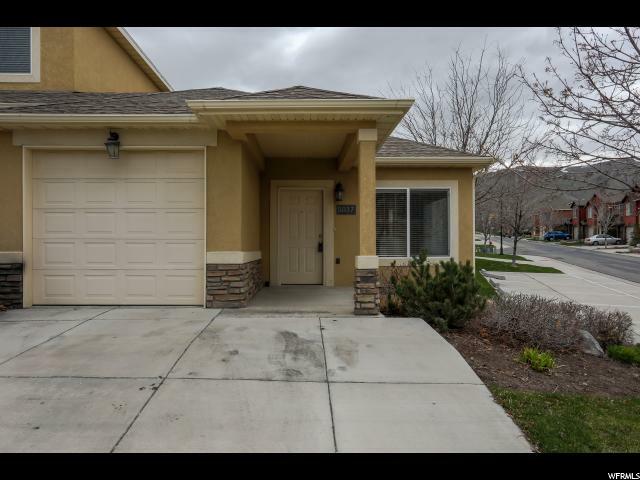 When you visit out site use the home search features to obtain detailed descriptions of Herriman UT homes for sale with Multiple pictures and virtual tours. 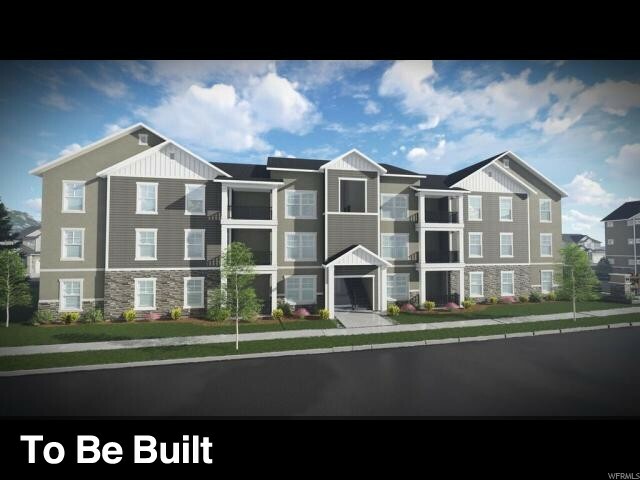 "This premiere condo community is an unbeatable value in Herriman. 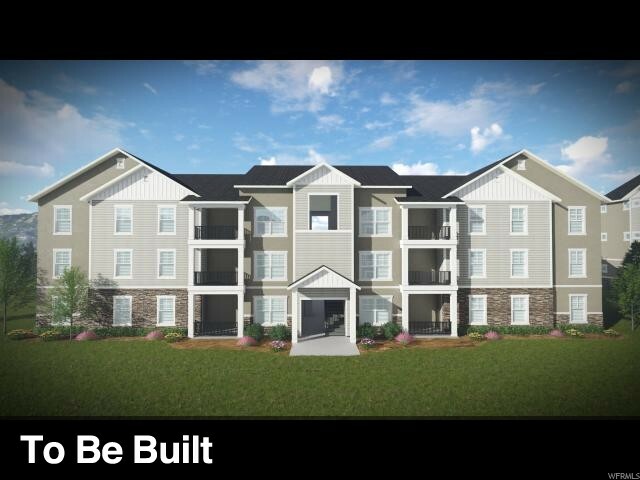 Located off of Mountain View Corridor, it allows residents to enjoy quick accessibility and commuting. This beautiful, elevated location provides an opportunity for better air quality, and breathtaking views of the Salt Lake Valley. With The District located only minutes away, take advantage of the amenities and dining opportunities close by." 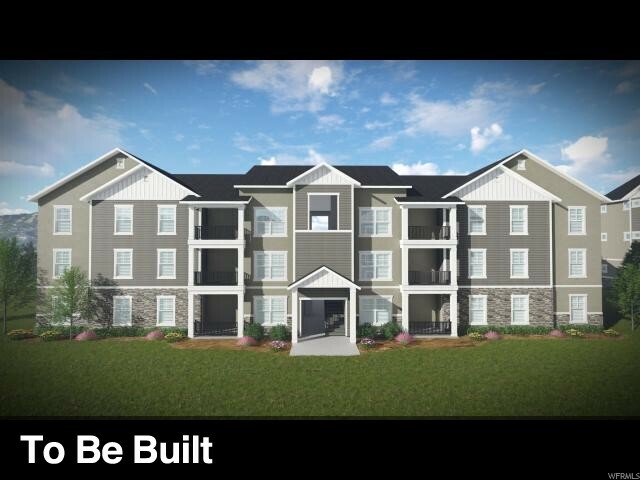 "This active lifestyle community is a great central location! It's nestled into the Herriman-a city that, while flourishing economically and has a close proximity to other cities, still manages to keep its small-town feel. The community will have transportation corridors, making it it easily accessible and walkable. Close by is the county recreation center and soon-to-be mega-mall-a master planned center to have a mixture of shopping outlets, restaurants, offices, a hotel, and movie theaters. Within the community are sport courts, trails, a pool, tot lot, and clubhouse. 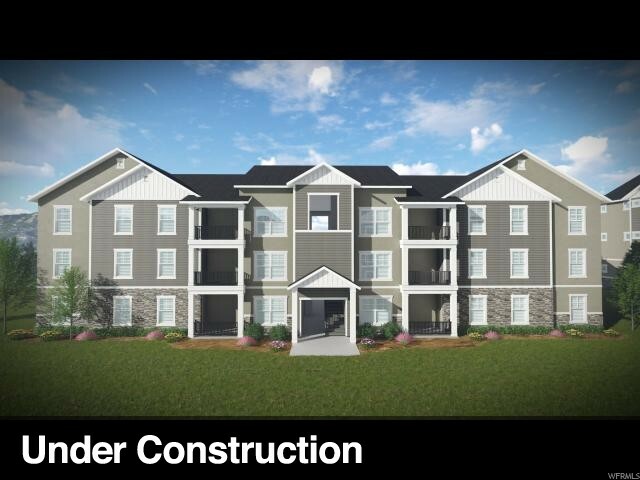 Top quality features including: two-tone paint, vaulted ceilings, tiled entry, raised panel alder wood cabinetry with crown molding, 95% high efficiency furnace." "Cute single level town home! Located next to club hse. 1-bed, 1-bath property w/ Large gathering area, large single car garage with storage. Granite tops through out, beautiful flooring and very clean. Plenty of parking close by. " 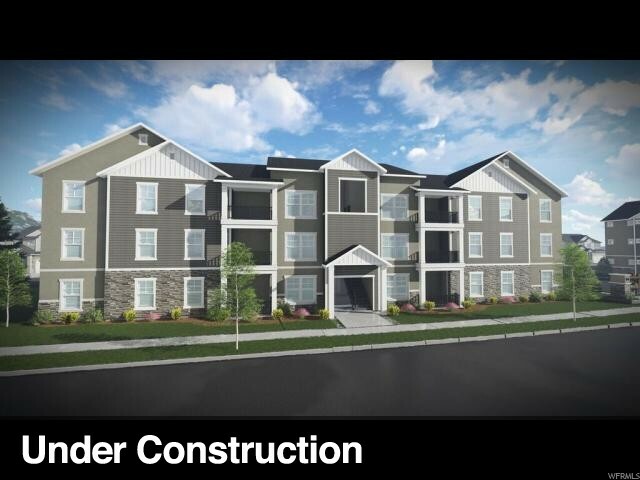 "This premiere condo Edge Homes community is an unbeatable value in Herriman. Located off of Mountain View Corridor, it allows residents to enjoy quick accessibility and commuting. This beautiful, elevated location provides an opportunity for better air quality, and breathtaking views of the Salt Lake Valley. With The District located only minutes away, take advantage of the amenities and dining opportunities close by."